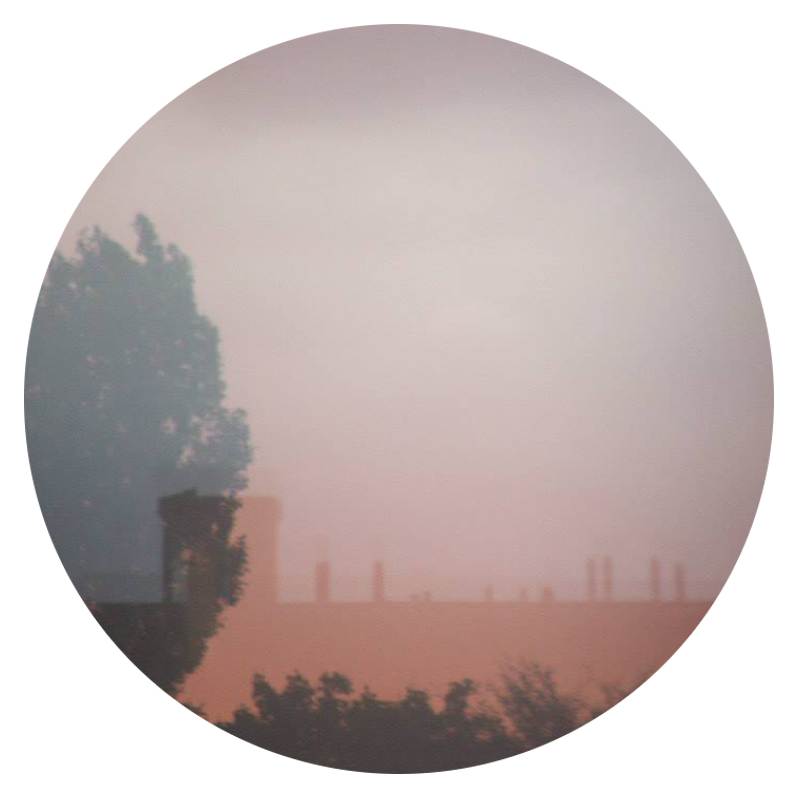 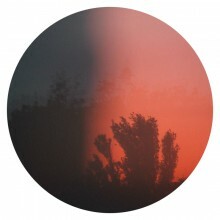 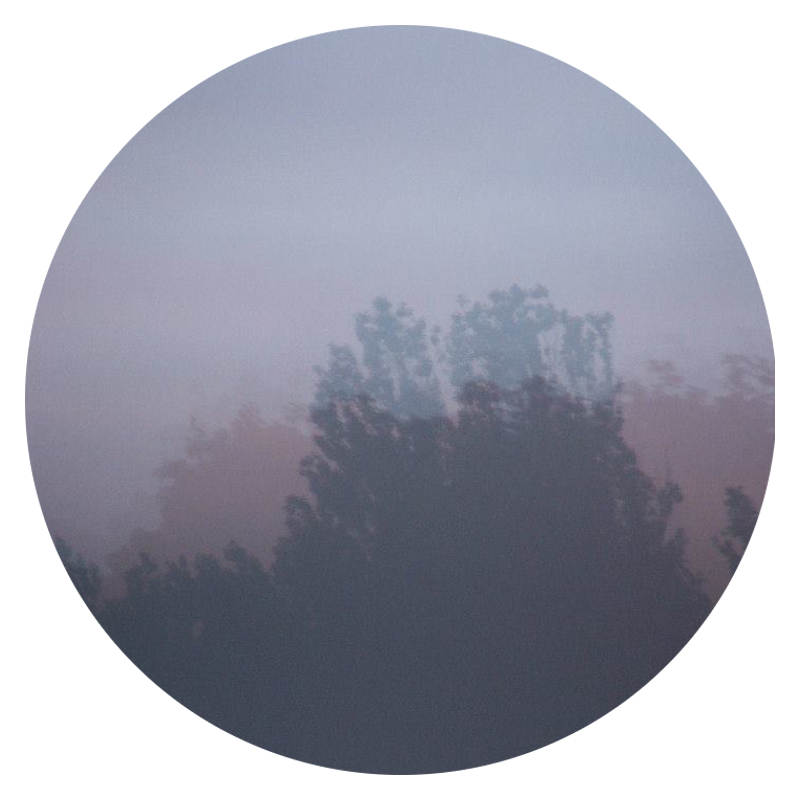 Artist Tet Speirs photographs sunsets through glass to stunning effect. 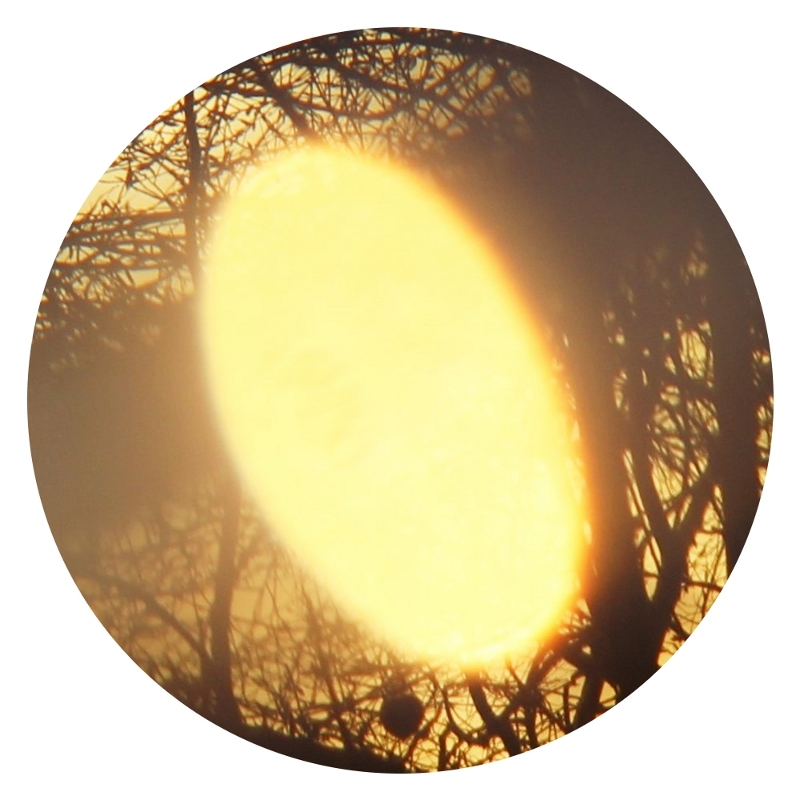 My pieces draw on the associations between light and spirituality, idealism and perception, focussing especially on light in terms of its universal role in the creation of life. 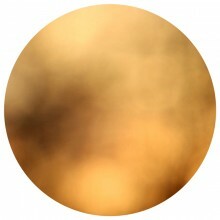 Transparent glass is used in the creation of every piece to capture different light behaviours. 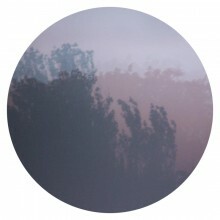 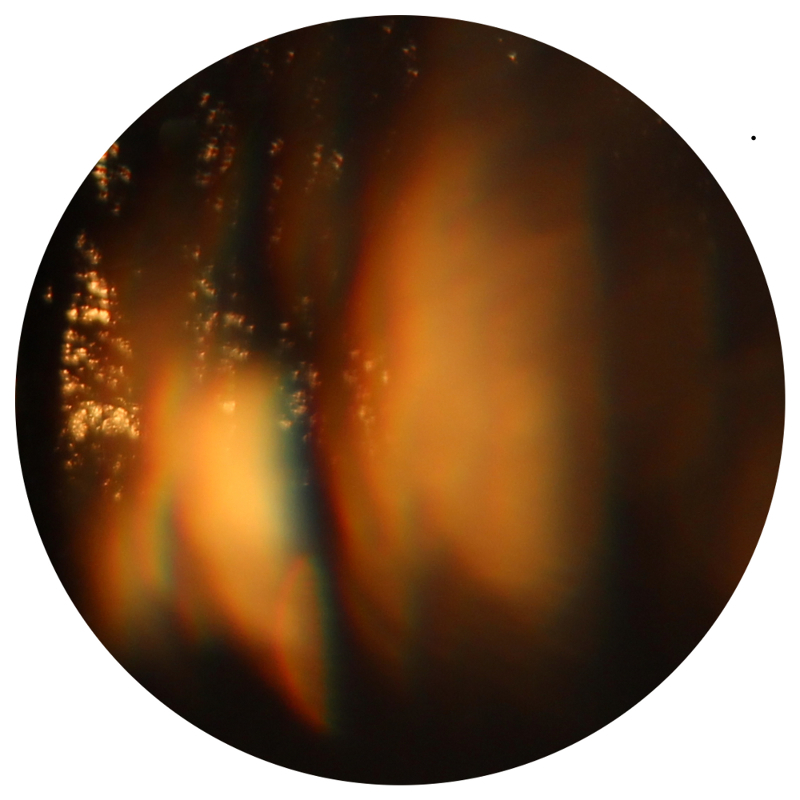 One set of images portrays a sunset photographed through parallel sheets of glass, the resultant multiple reflections producing a layered effect and refraction causing some separation between the colours. These pieces highlight the similarities and necessary overlaps between shifting perceptions. 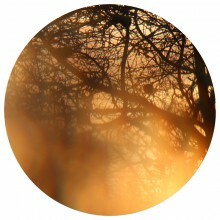 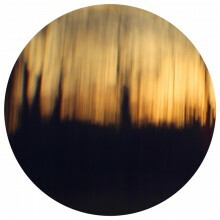 The other set portrays a different sunset photographed through a concave lens, altering and widening the reach of the sunlight. The emphasis in these pieces is on the infinite possibilities and differences in thought, reflection and impact that are possible within philosophy, and which are required for progression and positivity to exist within human life.